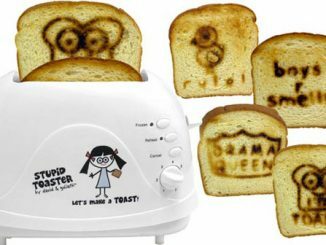 Plain toast is so old fashioned. 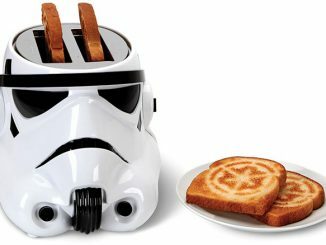 These days you can enjoy toast featuring Darth Vader, Mickey Mouse, or Pirate Skulls. 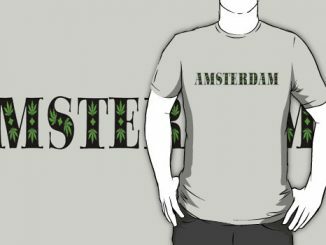 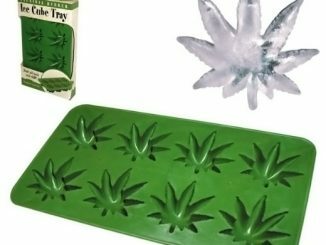 Most recently we showed you the Peace Symbol Toaster, which had all the hippies saying “far out man!” Now we have a toaster that is totally dope, the Burnt Impressions Marijuana Hemp Leaf Toaster. 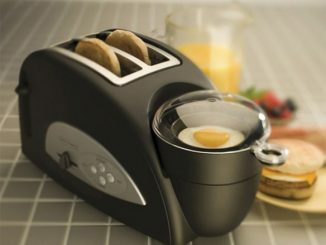 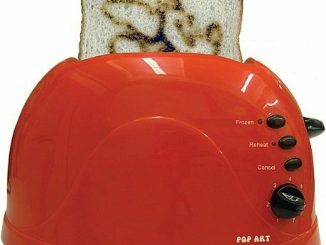 This pot leaf toaster gives you a new way to get toasted every morning at breakfast. 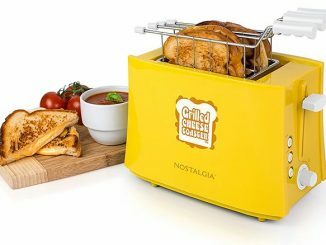 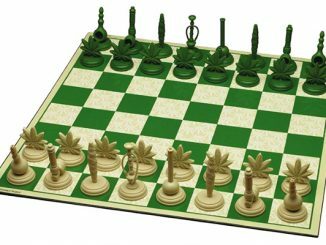 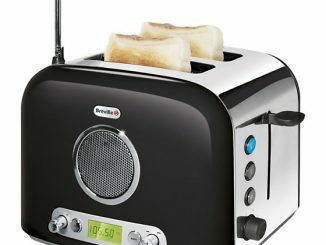 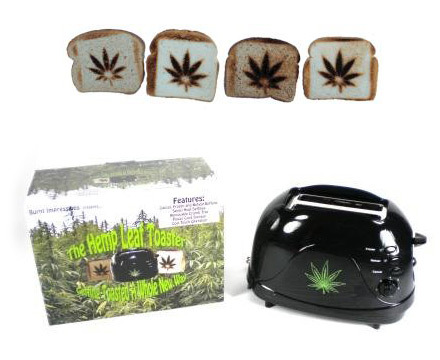 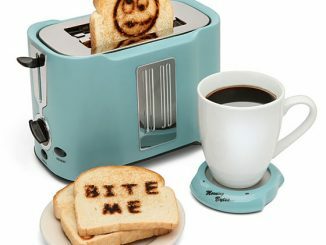 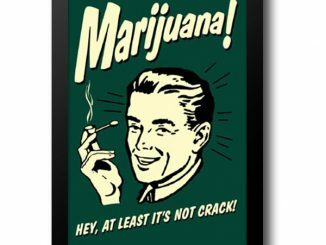 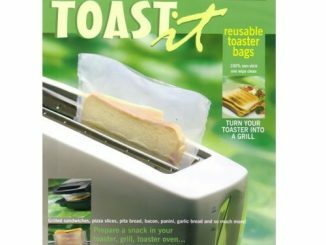 Order the Marijuana Hemp Leaf Toaster for $31.99 at Amazon.com.